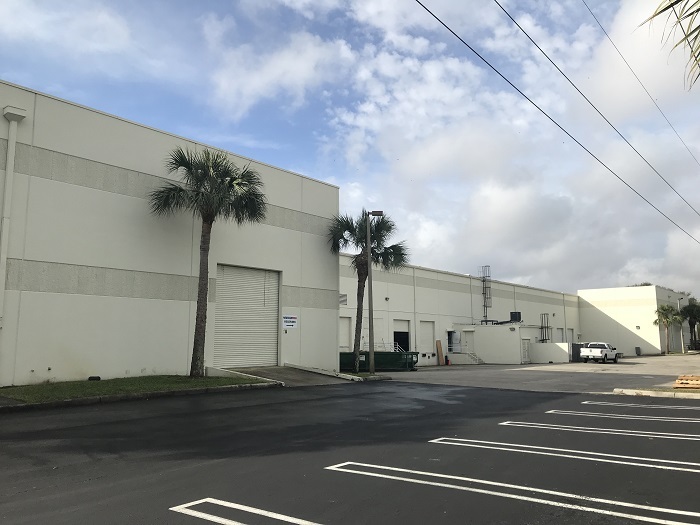 A 70,000 square feet Flex Industrial Property situated in the Northpoint Business Park adjoining 45th Street in West Palm Beach Florida. The Property caters to users requiring a larger office component but yet still benefit from clear heights of 28 feet; generous shipping aprons; and high parking ratios. Spaces from 8,000 to 25,000 square feet.